Thank you for your interest in Planned Giving. The Boys & Girls Clubs of San Dieguito keep children on the path to a great future by helping them achieve academic success, good character and citizenship, and healthy lifestyles. Making an investment through a planned gift is a great way to create a lasting legacy of support for the youth of our community. 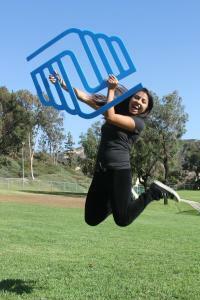 Every day, Boys & Girls Clubs of San Dieguito and its supporters are expanding the boundaries of what’s possible for area youth. One driving force behind these advances is donors who make more possible today and every day through Planned Giving. With many different Planned Giving options, you can give back in a way that works best for you – and help create great futures for the children we serve. If you have questions regarding a specific plan, please contact us. We look forward to helping you achieve your goals.